Who’s got their VIP packages for our summer shows (link in bio)?! Announcing some more shows soon...let us know who you want to see us on your with this year! Thank you for making “Alone In A Room” the the #1 MOST PLAYED TRACK at @musicchoice’s Rock Channel this past year!! Whatever you are celebrating at this time of year, we hope you are spending your time with the ones you love! Everywhere I look these vultures burn the life right out of me. Take 20% off your merch order, now through 12/31 using the code 'Xmas20' at checkout (link in bio)! Warm up with this exclusive hoodie + get 20% off other items TODAY ONLY! 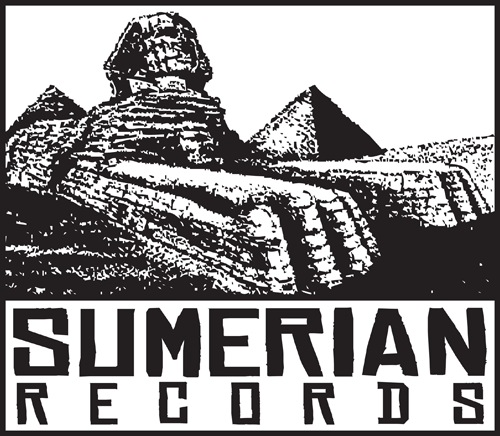 Purchase now at sumerianmerch.com. © 2019 - Asking Alexandria. All Rights Reserved.